​Actuated traffic signal controllers rely on sensors to detect vehicles so that green time can be allocated on a second-by-second basis. Traffic signals that are part of a closed loop system running coordination plans can also utilize detector information to select different pre-programmed plans based on the current traffic state. These Traffic Responsive Plan Selection (TRPS) algorithms currently rely on point detectors that only measure volume and occupancy. With the anticipated implementation of Connected Vehicles, sensors can be installed at signalized intersections to collect the trajectory of these vehicles, which will allow queue lengths to be estimated. Additionally, many radar-based sensors that are currently on the market are capable of tracking vehicles approaching an intersection, which can also be used to estimate queue lengths. This queue length information can be fused with the volume and occupancy data from point detectors to gain an even better understanding of the state of the signal system. This enhanced information could likely allow even better selection of pre-programmed coordination plans. When trajectory-based vehicle information becomes widespread and reliable, it is entirely possible that this information will be used by the controller logic to directly make decisions. In the meantime, this research will investigate whether this information can be leveraged to further enhance TRPS control, which is widely available in most traffic signal controllers. An existing Central system-in-the-loop simulation of a traffic signal system in Morgantown, WV will be utilized to implement and test algorithms for estimating queue lengths from vehicle trajectory data in real-time, estimating the state of the system in real-time, and communicating information back to the controllers to change the timing plans, when appropriate. The advanced TRPS will be compared to basic coordination timing plans and basic TRPS control across various volume scenarios to estimate improvements in delay, emissions, and fuel consumption. Autonomous vehicles are typically equipped with LIDAR or other similar sensors to detect obstacles in the surrounding environment. LIDAR also provides a means to detect and track other vehicles around the autonomous car. The main goal of this proposed study is to estimate traffic flow parameters along the path of the autonomous car from the point-cloud data generated by the LIDAR. As an autonomous vehicle traverses the transportation network, it encounters other vehicles in its vicinity, and their relative distances can be measured by the LiDAR. Depending on the complexity of the flow patterns, composition of traffic (e.g., presence of large trucks), and roadway geometry, exact and continuous distance measurement and vehicle tracking could be very challenging. Various techniques and algorithms will be explored in this project to track individual vehicles, measure their relative distances, and construct their trajectories with respect to the autonomous vehicle equipped with a LiDAR. C. Sazara, R. Vatani Nezafat, and M. Cetin, “Offline Reconstruction of Missing Vehicle Trajectory Data from 3D LIDAR” IEEE Intelligent Vehicle Symposium, Redondo Beach CA, June 11-14, 2017. PI/CO-PIs: Mecit Cetin, Ph.D., Andrew Collins, Ph.D., Mike Robinson, Ph.D.; Lei Zhang, Ph.D.
G. Basar, E. Frydenlund, and M. Cetin, “Public Opinion and Attitudes towards Auction-Based Tolling Systems in a Connected and Automated Vehicle Environment” The 96th Annual Meeting of the Transportation Research Board, Washington, D.C., January 8-12, 2017. A.J. 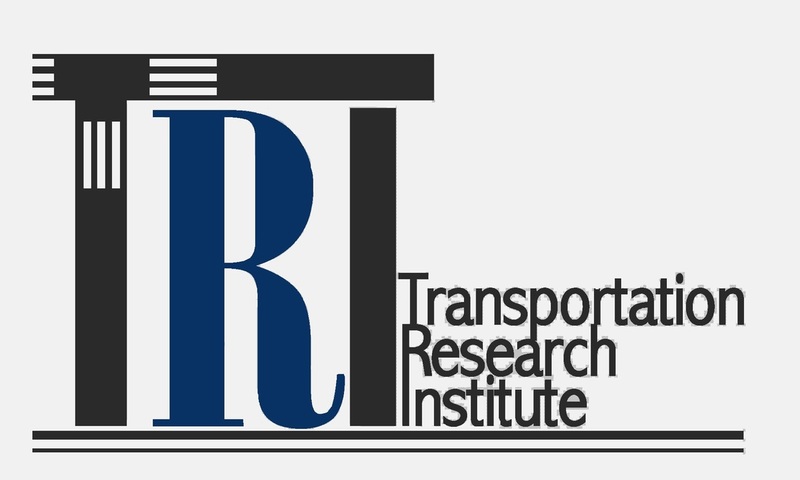 Collins, E. Frydenlund, R. M. Robinson, M. Cetin, “Exploring a Toll Auction Mechanic Enabled By Vehicle-To-Infrastructure Technology” Transportation Research Record: Journal of the Transportation Research Board, 2530, pp. 106-113, 2015. This project aims to investigate how Connected Vehicles (CVs) technology can be used to control traffic flows for sag curves, road segments where a downgrade is followed by a relatively steep upgrade. The capacity of sag curves tends to be considerably lower than that for flat road segments. Through vehicle-to-infrastructure (V2I or I2V) communications, system operators can relay messages to CVs, instructing them to slow down, increase their gaps, change lanes, divert to other routes, etc., so that overall system operation is improved. The field study site will be the Hampton Roads Bridge Tunnel (HRBT). It includes a sag curve inside the tunnel. 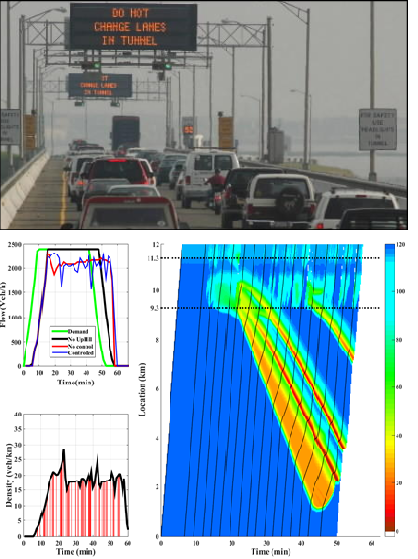 Based on the empirical observations from HRBT, it is shown that the tunnel throughput for the eastbound HRBT can be 25% higher if a bottleneck is not allowed to form inside the tunnel. However, during peak hours, bottlenecks do form inside the tunnel causing a reduction in capacity. To avoid formation of such bottlenecks, the approaching traffic on the mainline can be regulated by variable speed limit. Explore how data from CVs can be used to observe the traffic flow pattern in real-time such that critical levels of volume can be detected effectively. This real-time data will be used as input to the control algorithm that regulates the upstream traffic. Develop a control strategy (e.g., proportional feedback control) for regulating traffic in the upstream of the sag curve via suggested advisories to the CVs. Investigate the impact of market penetration of the CV-equipped vehicles on the effectiveness of the control strategies. Explore the proposed control at a major bottleneck location (i.e., the HRBT). R. V. Nezafat, E. Beheshtitabar, M. Cetin, E. Williams, and G.F. 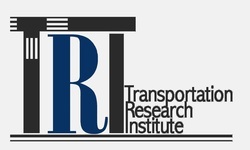 List, “Modeling and Evaluating Traffic Flow at Sag Curves when Imposing Variable Speed Limits on Connected Vehicles” Presented at the 97th Annual Meeting of the Transportation Research Board, January 2018 (Also in Transportation Research Record: doi.org/10.1177%2F0361198118784169).